When I said last week I was done with 7 word weekends, I should have noted I didn't say I was done reviewing movies in 7 words. I'm just not doing the regular column. Especially with top pick lists, you've probably heard a thousand different reviews of all the movies, so why bore you with lengthy, regurgitated sycophancy? Now I know the traditional thing to do is a top 10 list, but here's how I see it. When there's a top 100 list, you can't wait to see what's in the top 50. With a top 50 list, you're just interested in the top 20. A top 20, it's the top 10 you want to see. I figure since everyone's doing a top 10, you should all be really eager to see the top 5. I know, I know, that means on my list you'll be impatient to see my number one pick. 4. 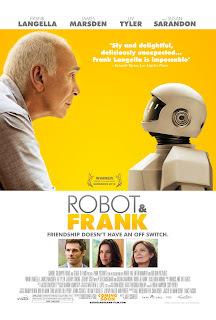 Robot & Frank - Everything's in the title. Really need more? 3. 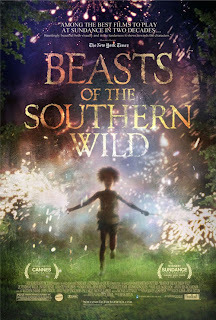 Beasts of The Southern Wild - Unofficial sequel to Beauty and the Beast. 2. Looper - Good profession, but it lacks job security. Just a few small changes really. 2012 has been a surprisingly good year for movies in just about every genre. Really, I could probably have done a top 20. It came as a surprise to myself that I would have a found footage film at the top of my list, but it's one I've rewatched several times, and just find enjoyable. It's not perfect, and it's not high art. My list though isn't the best movies of the year, merely my favorites. There's also quite a few movies I have yet to see, so the list could even be different in the next few months. I want to hear from you all. What were your top 3 favorites for the year? I think you saw my post two weeks ago. Looper was number two for me as well. 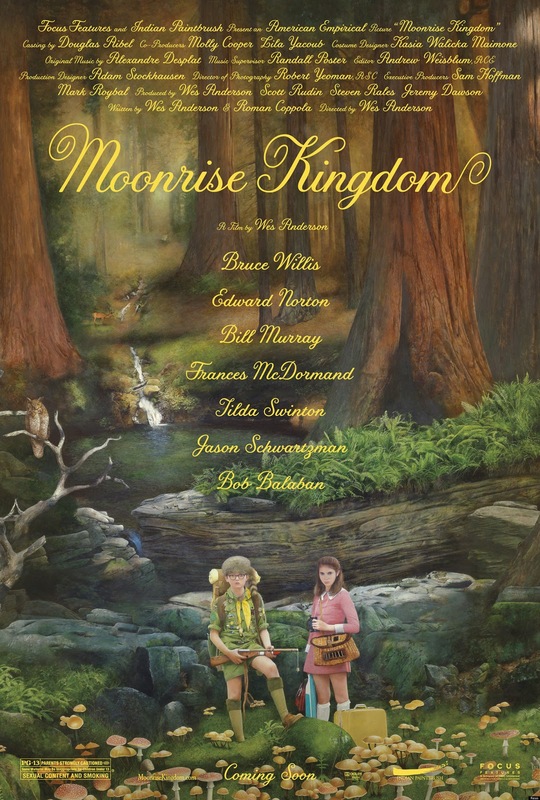 Highly underrated film. Will the cats make a steady return in 2013? Have an awesome New Year's Eve, TS! TS, I have to say I saw relatively few movies in 2012. I would have to give you my top movies I haven't seen!! However I do want to see Looper so we agree on one thing! As Alex stated...we need the cats to return for sure in 2013. Have a great and safe New Year. First I want to say Happy New Year!! I wish you all the best in 2013! Second, unfortunately, like Chuck, I haven't seen that many movies this year. So don't have a big list of movies to choose from for my "top 3". 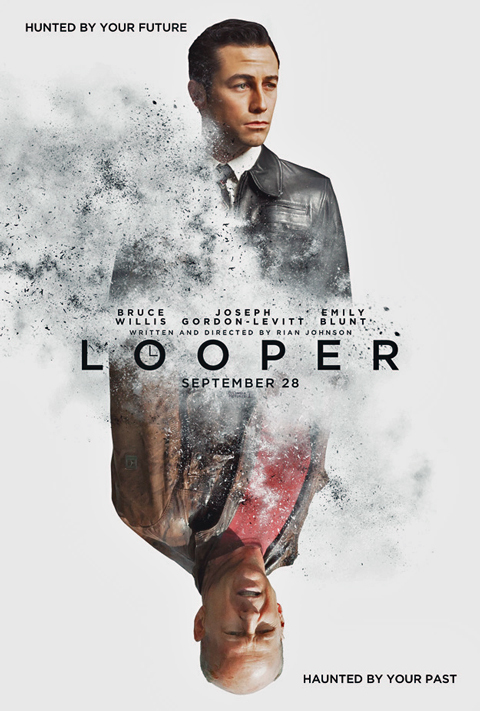 Oddly I am, right this second, watching Looper. weird right? I will have to let you know if it is at the top of my list or not after I finish watching it. 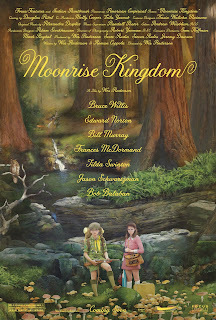 I can't think of movies that I liked. I think it is the pressure...(lol) I was strangely kidless today (all at grandparents) so my hubby took me to see Reacher. It was ok but definitely not top 3 material. I will get back to you on my top 3... I'm with everyone else...more cats!! Love the cats. Here is to a fantastic 2013! Hope you have a great 2013 too my friend. I loved DREDD for the reason that it could have been just like (or worse than) the Stallone version but was a superior actioner in all ways. I have that Beasts movie but I am waiting until I can prepared to be sad about poor Hushpuppy. 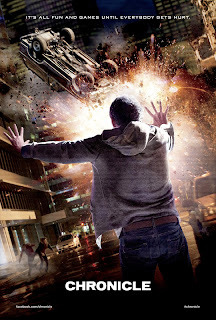 Take Shelter and Chronicle amazed me because neither would have ever been made by a big name studio and were both thrilling. And I'm sad to hear about 7 word weekends going away. Thankfully new year's are all about going back on what you've stated you'll do. Heyooo!